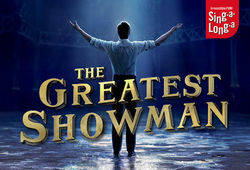 Sing-a-long-a Productions bring their newest show, the smash-hit film musical, The Greatest Showman, to the newly refurbished St George’s Hall in Bradford, on Friday 1 March. 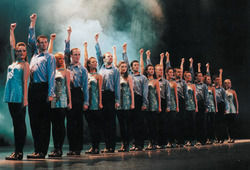 The International smash hit Spirit of the Dance is celebrating its record-breaking 20 year anniversary! 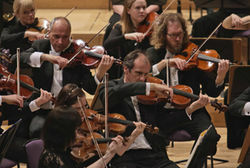 World class classical music returns to St George’s Hall this month, when the 151st International Orchestral Season opens with the venues resident orchestra, the Hallé. 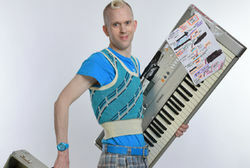 Robert White wowed the judges and viewers alike with his fast-paced comedy routines when he made the finals on this year's Britain’s Got Talent. The Chamber Season continues with Tasmin Little OBE, one of Britain’s finest violinists who makes a welcome return to Bradford Cathedral. 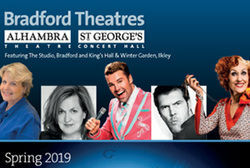 Featuring an array of shows and events across four venues, including productions on their first UK tour, returning favourites, electrifying debuts and top names in comedy and entertainment, Bradford Theatres is thrilled to reveal the Spring 2019 season. 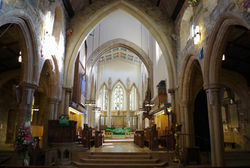 BBC Young Musician 2016, Ben Goldscheider returns to Bradford Cathedral as part of the 2018-19 Chamber Season. 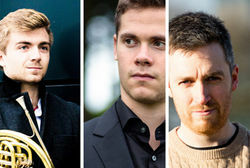 He is joined by violinist Callum Smart and pianist Richard Uttley. British pianist Martin Roscoe will open Bradford’s 31st Chamber Season in September. With an extraordinary career spanning over 4 decades, Martin is arguably one of the UK’s best loved pianists. 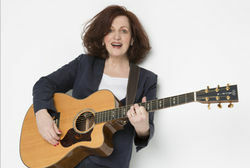 For the first time ever Coleen Nolan is going on tour with a solo music show - and she is bringing it to St George's Hall in Bradford in February 2019.